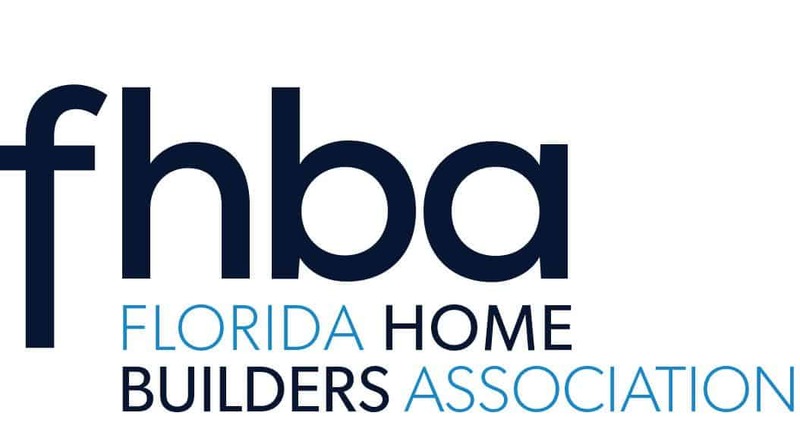 UniFirst Corporation joined the Home Builders and Contractors Association in January 2018 to increase their exposure in the community. Doing business since 1936, UniFirst has created a business empire that provides multiple services. Employee Uniform Service – A full-service uniform rental program that goes well beyond basic workwear deliveries and takes care of all of your work apparel needs for one low weekly fee per employee. Facility Service Programs – Provides cost-effective floorcare, restroom, and cleaning products to create a safe, attractive, and more productive workplace. 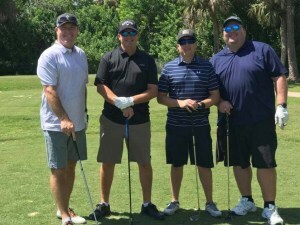 By nurturing a “family” corporate culture with a customer-focused business philosophy and maintaining finely tuned and ever evolving service operations, UniFirst has succeeded in delivering maximum satisfaction, value and results to their customer.